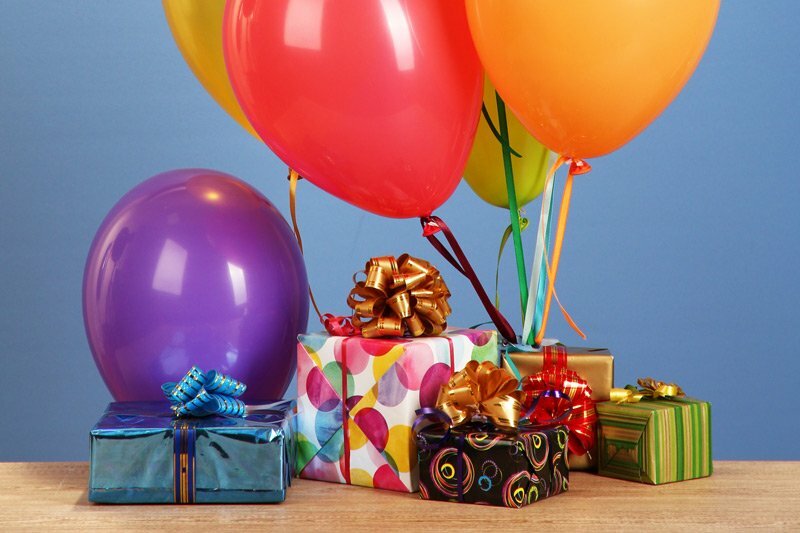 Our packages are for guests who book directly with us either on our website or by calling 207.230.4028. If booking on our website, just add your package to the cart during the booking process. Otherwise, call and we will handle it for you! Stay with us for two nights this jazz filled weekend and enjoy two complimentary tickets to a performance of your choice! You get to choose either the Dance Party at the Snow Bowl on Friday, 6/14/19 or an evening of Jazz on Saturday, 6/15/19 at the Camden Opera House. On Friday evening, get your dancing shoes on and get ready for the high energy 11 piece R&B/Funk/Soul Band, The Right Stuff, to keep you moving all night! 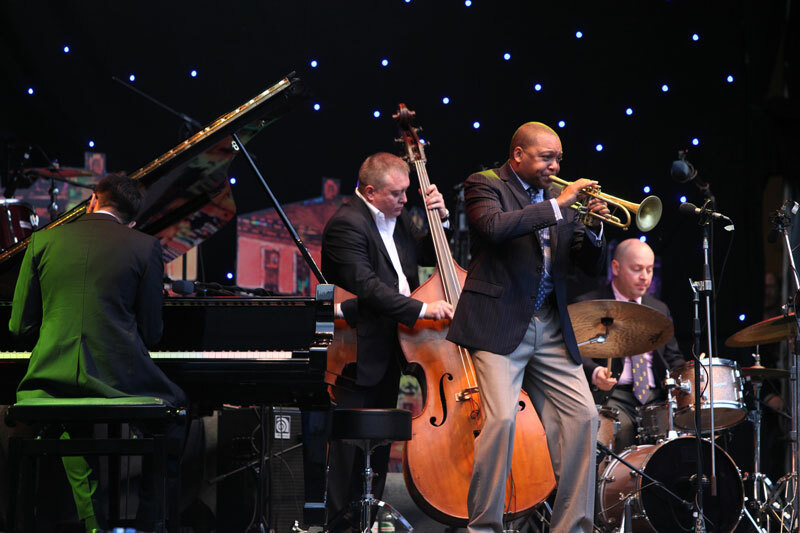 Or, select two tickets to an evening of Jazz in the Historic Camden Opera House, where you’ll groove to the sounds of the Kenny Barron Trio; Greg Abate Quartet and the Peter Dembski Group. Tickets based on availability. The choice is yours! Call us at 207.230.4028 to select your desired performance. Begin your stay with a bottle Cellardoor wine waiting in your room, along with two souvenir wine glasses and a charcuterie plate for you to enjoy! 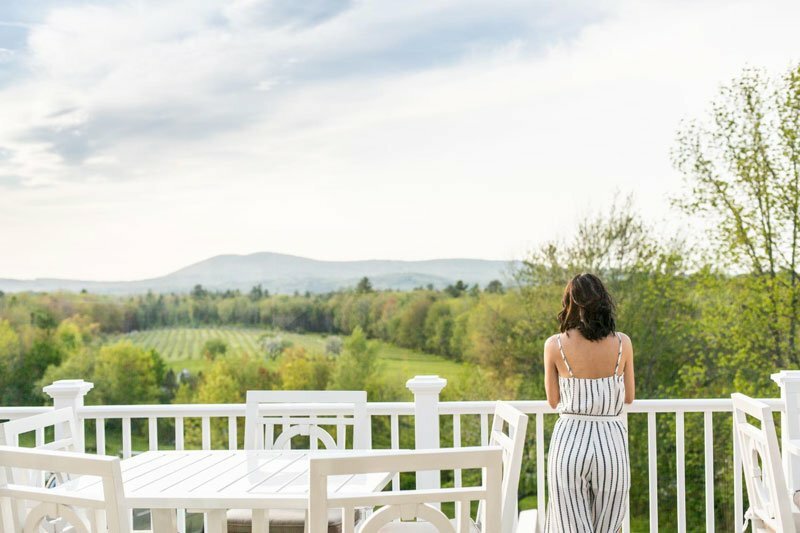 Then visit Cellardoor Winery for a complimentary 30-minute tour of their wine making facility and tasting in their 200 year-old barn overlooking their beautiful five and a half acre estate vineyard. After sampling several wines, enjoy two complimentary glasses of the wine of your choice. Tours are at 2 pm every weekend beginning April 11th and then daily mid-May to mid October. For those wine enthusiasts who have to see it all, this one’s for you! You’ll kick off your stay with a bottle of Cellardoor Wine, a keepsake Captain Swift Inn wine opener, and a charcuterie plate in your room. The next day, you’ll head to the Cellardoor Vineyard for a personal 90-minute tour which includes both the wine making facility and a visit through their vineyards, ending up in their 200 year old tasting barn. You’ll be sampling wine along the way; nibbling on snacks and then enjoying a private sampling of their wines and an artisan cheese plate in their tasting room. 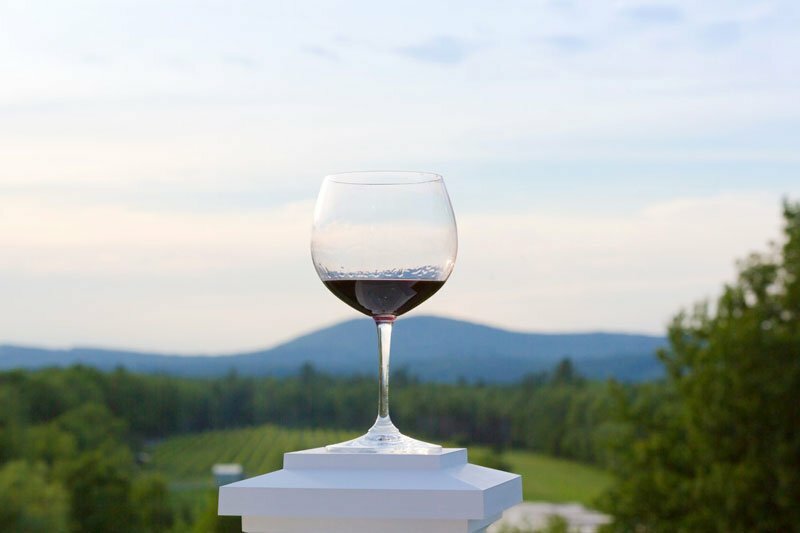 You’ll take home two Cellardoor wine glasses as a keepsake. VIP Tours are available May 11, 2019 through October 13th, 2019, Thursday – Sunday at12pm. Advance reservations required and are based on availability. Space is limited and late notice cancellations are subject to a fee by Cellardoor Winery. Experience it all. . . guests who are sailing with Maine Windjammer Cruises, on the historic Mercantile; Grace Bailey or The Mistress, enjoy 10% off their mid-week lodging either before you set sail or upon you return. Start or complete this historic journey by sailing on one of Captain Frank Swift’s ships, who is credited as being the founder of the windjammer tourism in Camden, and then being a guest in the home that he lived in while running his windjammer fleet, and staying in a guest room or suite that is named after one of his glorious ships! Early check in may be available upon request. Your stay includes a full complimentary breakfast either in our dining room or deck. 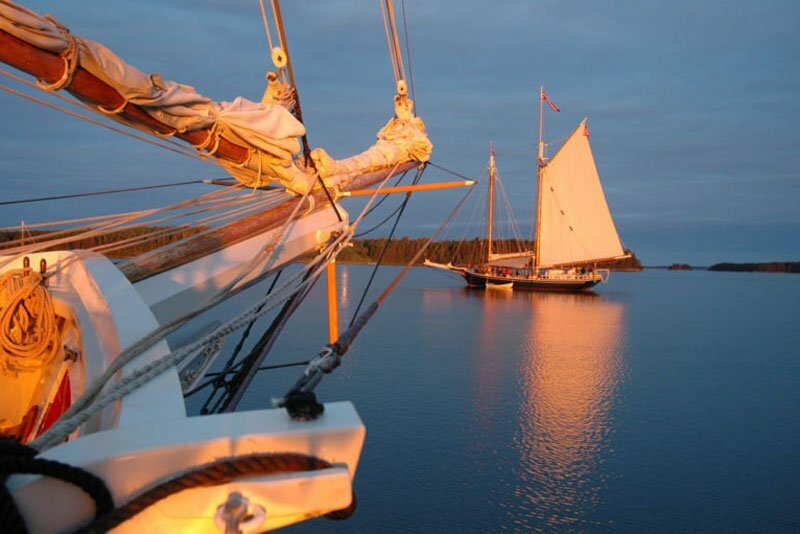 Set sail on one of three historic Windjammers (two of which are the original ships sailed by Captain Swift – The Grace Bailey and The Mercantile) and enjoy a meal at sea while taking in the beauty of the Penobscot coast and the amazing sunset. In addition, take a complimentary bottle of Cellardoor Wine (Pinot Noir; Albarino or Prince Valiant) with you to enjoy with dinner. Dinner cruises begin June 21st at 4:30 pm to Sunset and departure times change throughout the Summer. This libation filled stay begins with a round of complimentary cocktails and appetizer on our new dining deck. 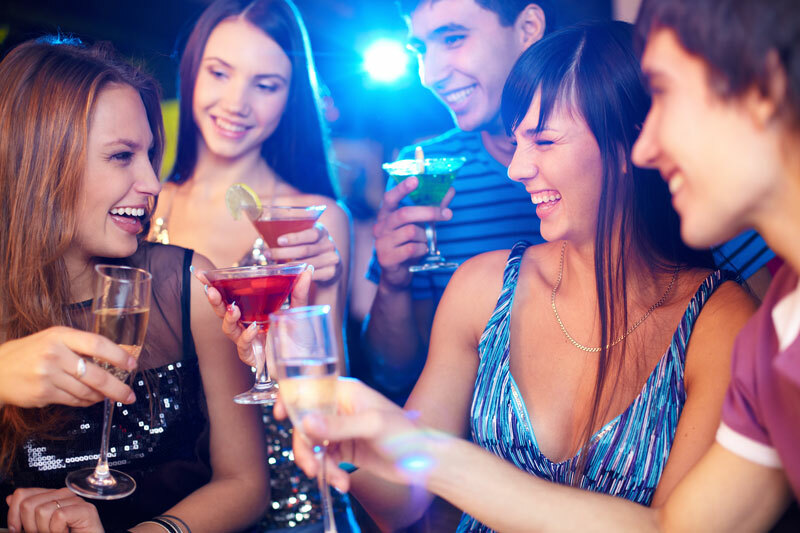 Additional bar beverage charges will be added to your room tab. 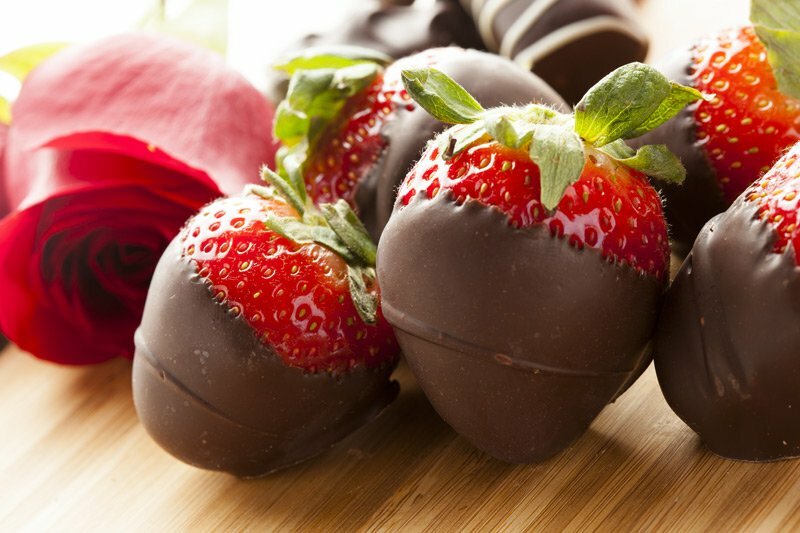 Then the fun continues with a 90 minute Happy Hour Tour, hosted by Maine Foodie Tours, and includes stops at 4 historic local Camden locations where you’ll enjoy a signature beverage, appetizer and history of the establishment. Novice or experienced; young or old – this climb’s for you! 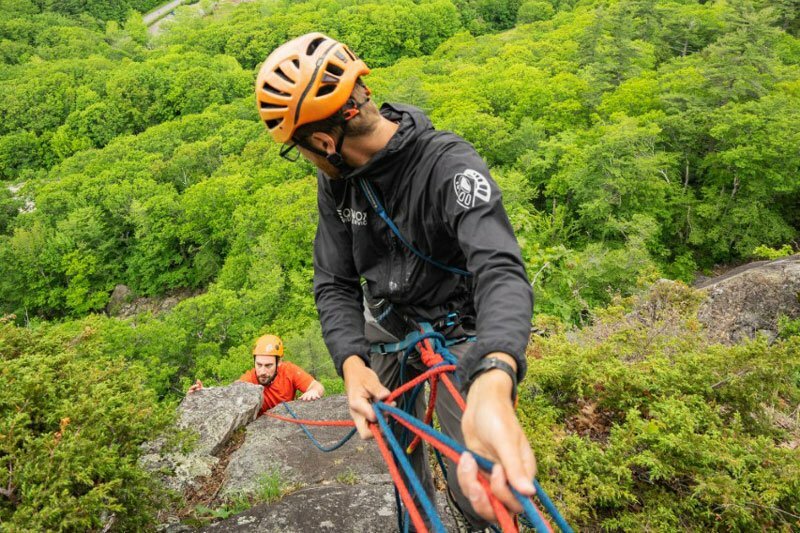 Experience the natural beauty of Maine’s Mid Coast from new heights! The experienced guides of Equinox Guiding Service provide instruction to climbers of all ability’s levels. They offer both full and half day climbs and outfit you with all the gear you will need from shoes, harness to helmet. They’ll describe how to climb and all you need to do is smile, breath and have fun! And if you are staying mid-week, enjoy 5% off your lodging (direct book guests only). 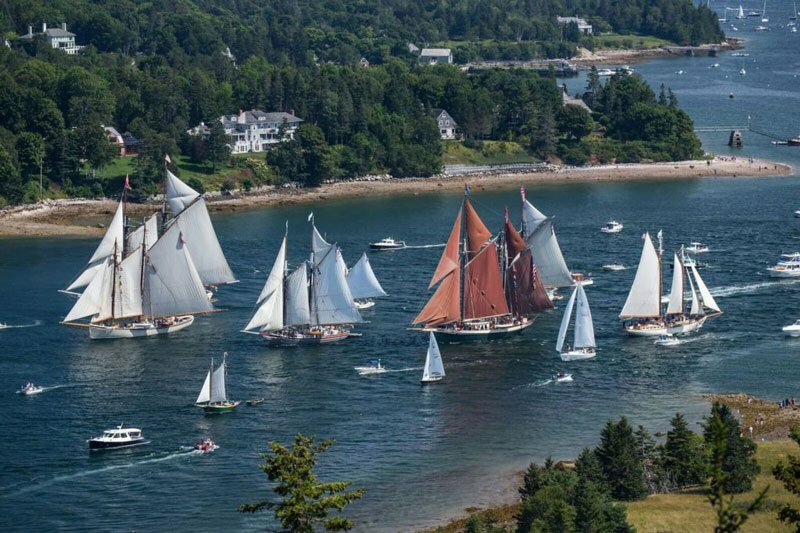 If you’ve booked a cruise through Maine Windjammer Association and in need of lodging either before or after you set sail – consider a stay with us! Guests must book directly on our website or call 207.230.4028. 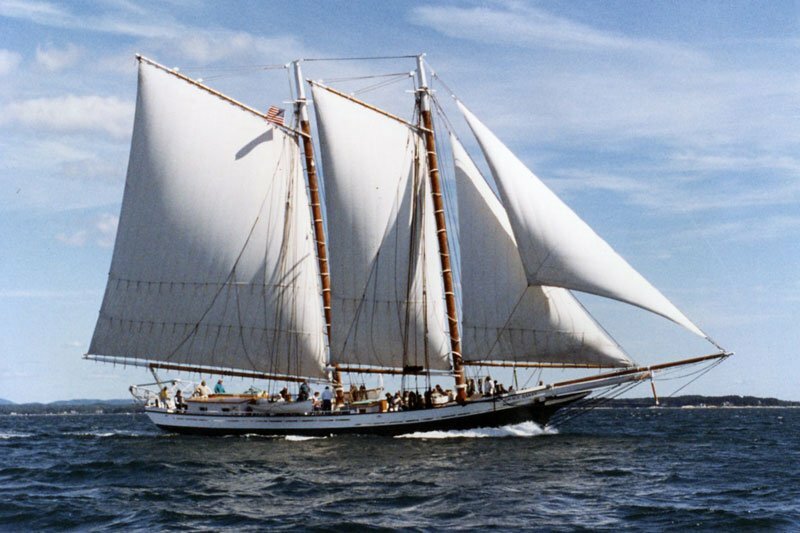 For more information and/or to book a cruise, visit the Maine Windjammer Association or request a set of sailing schedules by calling 800-807-WIND. After enjoying dinner in Camden, head to the dock, with a bottle of Cellardoor wine in hand and board The Schooner Surprise, a historic ship built in 1918 which carries up to 18 passengers. 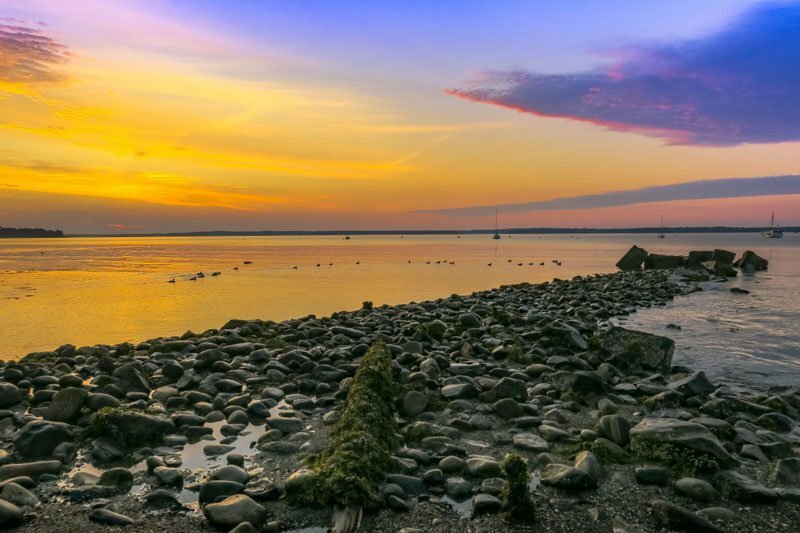 Once aboard, you'll learn more about this vessel's fascinating history from the crew, enjoy live music and a home-made dessert along with the wine we've provided - the perfect back drop to appreciate the Penobscot Bay while watching the sun set in the distance. Sunset sails on Wednesday evening only (7:15 pm) and based on availability. 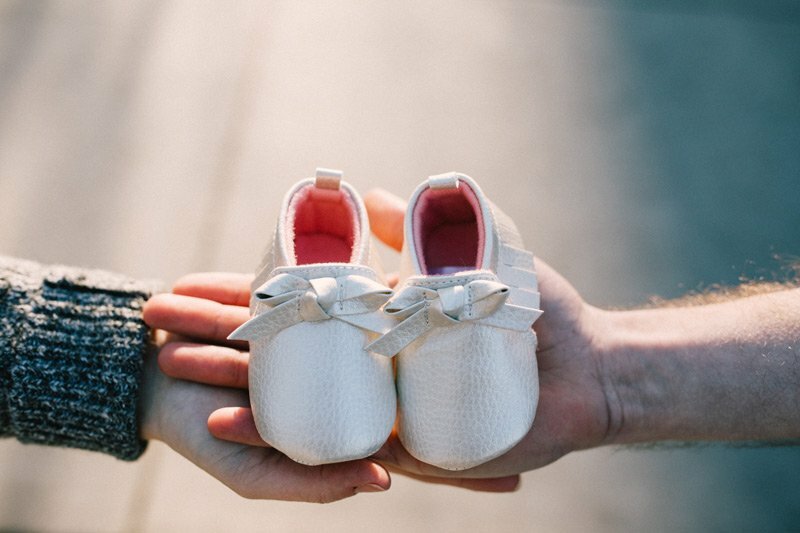 Interested in a last minute get-away before the baby arrives? Interested in One of Our Camden Maine Lodging Packages? Interested in adding one of our packages and/or specials to your reservation? You'll have the chance when you are reserving your room to do so! If you're ready to reserve your room, just click Check Availability.